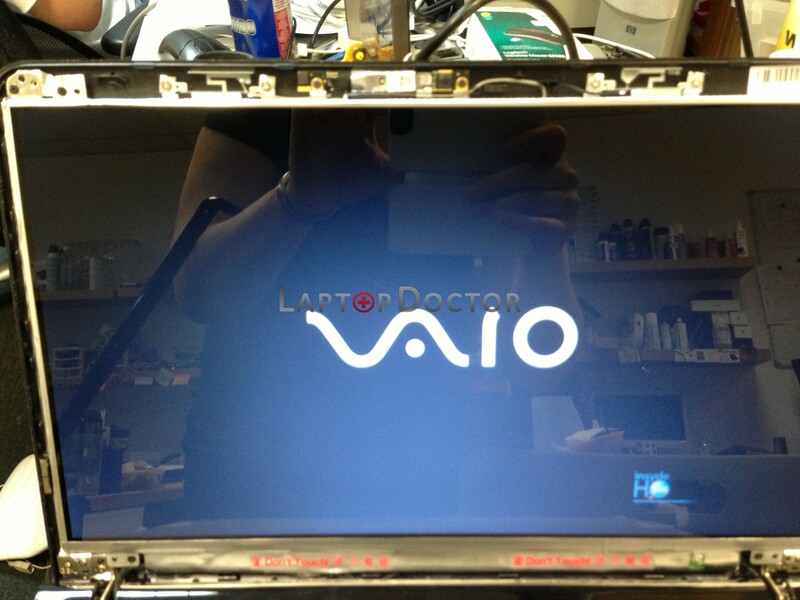 Sony vaio 15.6″ – broken screen replacement. 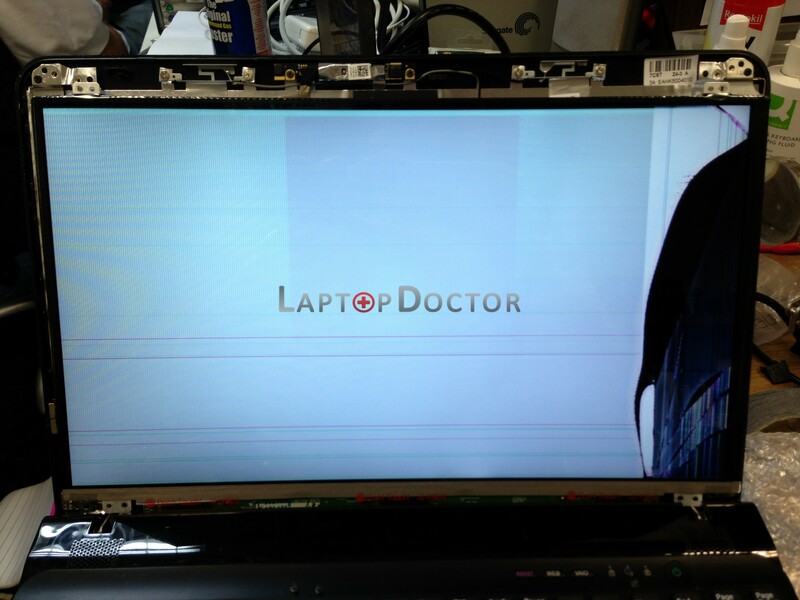 At Laptop doctor we keep Sony screens in stock, and can replace the broken screen on your Sony laptop for a new one and have you up and running very quickly. Pretty smashed Sony Vaio 15.6″ screen. Laptop is not usable at all. As usual… Screen changed very next day as we keep most screen types in stock.